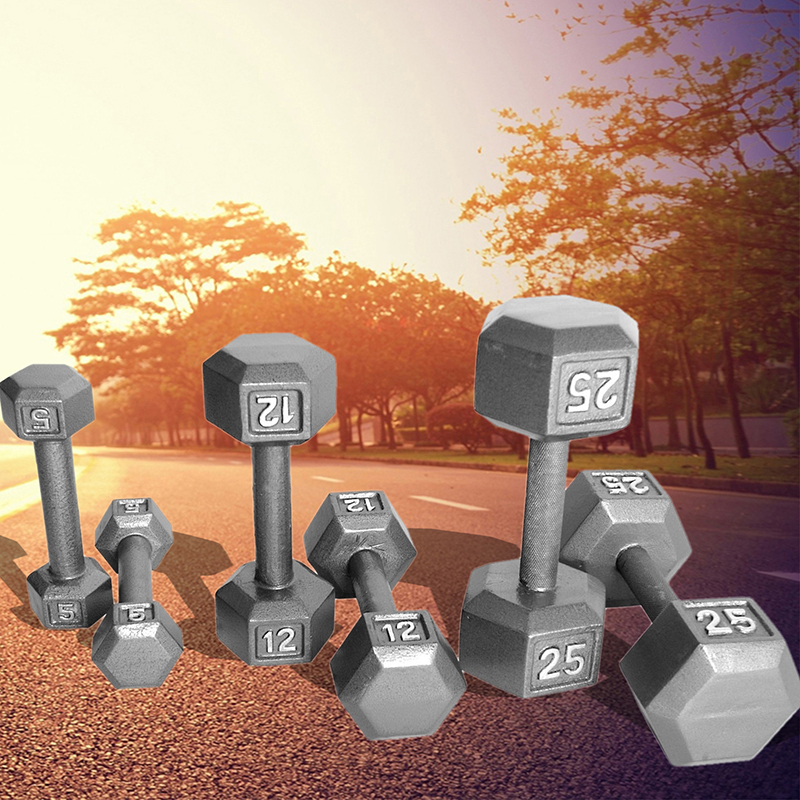 Product categories of Fixed Weight Dumbbell, we are specialized manufacturers from China, Fixed Weight Dumbbell, Fixed Dumbbell suppliers/factory, wholesale high-quality products of Cast Iron Hex Dumbbell Sets R & D and manufacturing, we have the perfect after-sales service and technical support. Look forward to your cooperation! Fixed weight dumbbell, with total weight fixed. This type Dumbbells you can not add extra weight. Normally sold in sets and measure anything from 1 kg to 100 kg each. It truly relies upon the customer base or people quality, However people use this type dumbbells small Fitness centers or home. Normally for that they buy a 2.5 kg-30 kg fixed weight. Exercisers usually start from light weight ones, with power and muscle strengthened, can move to heavier weights step by step.